All of have a place in history. Mine is clouds. 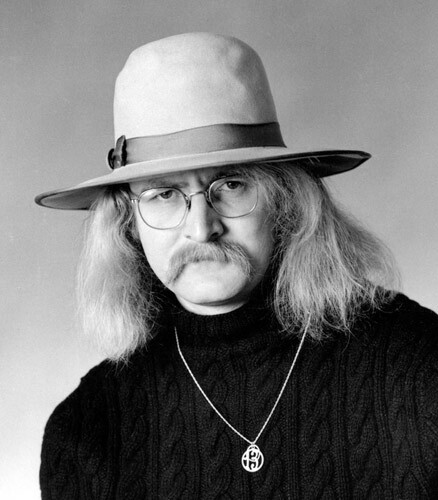 Richard Gary Brautigan was an American novelist, poet, and short story writer. He is best known for his novels Trout Fishing in America (1967) and In Watermelon Sugar (1968). Brautigan's published career began in the late 1950s. He would go on to publish numerous prose and poetry collections with his last collection published in 1982. Brautigan suffered from alcoholism and depression throughout his adult life. 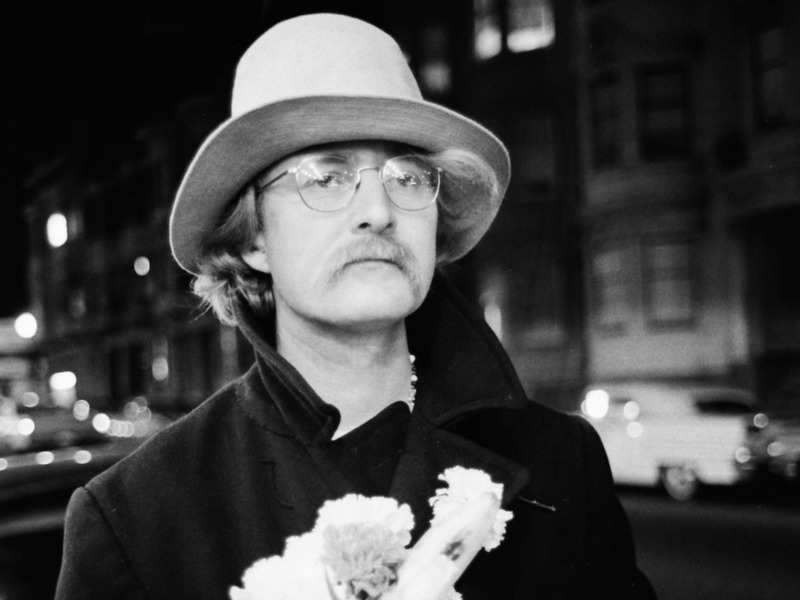 On September 16, 1984, Richard Brautigan died by suicide. He was forty nine years old.